Vitamins and minerals can be helpful in supplement manufacturing, but it’s important to remember that all these different compounds meet different needs. Even metals, like iron, can do more for a body than just be a great heat conductor for cooking your food in. And while zinc is not a metal that many people think about as commonly as iron, its presence in the human body makes it another great product to consider in supplement manu-facturing. But why? Though it doesn’t get a whole lot of attention in the industrial and commercial arenas, compared to more popular metals, such as iron, platinum or alloys like steel, zinc is an incredibly useful metal. 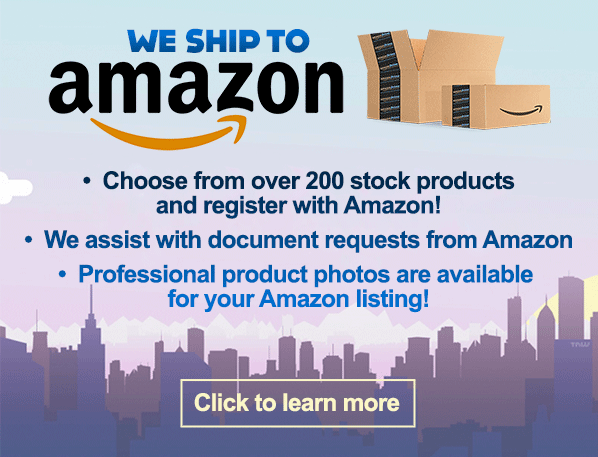 What’s more, it is abundant on our planet, and can be found in trace amounts in just about everything, from rocks, to plants to animals, as well as concentrated deposits. Industrially, zinc is most useful in a process known as hot dip galvanization. This means that substances like iron or steel are literally dipped in a “bath” of molten zinc to cover them completely. Once cooled, the zinc coating prevents these substances from rusting due to exposure to air and water as they normally would. In the human body, however, zinc plays an even more crucial protective role. For supplement manufacturing, zinc is one of the biggest contributors to an active immune system. Zinc is a crucial “key” or “trigger” for T-lymphocytes, which both control and regulate immunity responses, as well as act directly to attack damaged, or anomalous cells in the body. In other words, people that are diagnosed with a zinc deficiency also have a much higher risk of getting sick on a regular basis. 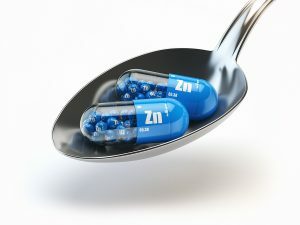 Zinc also provides other benefits when used in supplement manufacturing. Colds, for example, have been shown to have a shorter duration when zinc is taken, probably related to zinc’s immunity characteristics. Howev-er, zinc also seems to play a role in memory formation. Studies have shown there is a connection between how efficiently neurons interact with each other for the purposes of learning and memory retention, and how much zinc is present in the body. Zinc can even play a role in healing faster from wounds! So if you’re considering supplement manufacturing for zinc, or other beneficial products, try finding a reliable partner in manufacturing. It’s one of the best ways to get into an industry with nothing but long-term, positive benefits for health!